Keep your team together and most importantly as a TEAM! 1. Can I chat with a group? To chat with a group, you need to create a group first. 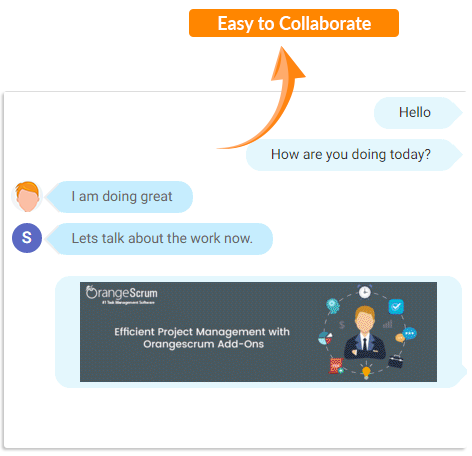 Any user in Orangescrum can create a group & start conversation with the group. 2. Can I save my conversation with any user or in a group? You can save your conversation as a task in a project by clicking on Save as Task button at the top right corner. 3. Is it required to install Node.js? Yes, you need to install in order to use chat add-on in your Orangescrum account. Once you buy the add-on, you'll get the installation guide where you can find the steps to install the Node.js. 4. Can I share files? 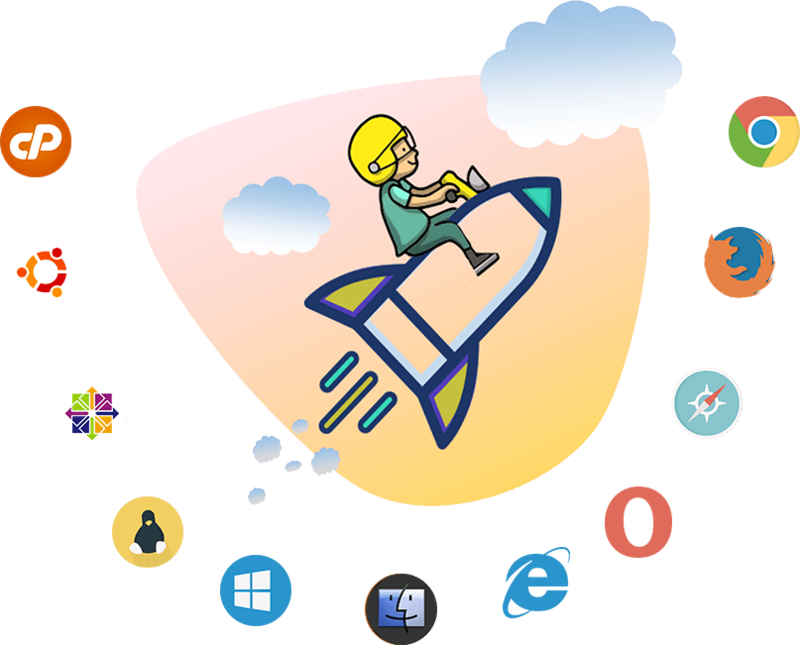 Yes, you can attach any file & share with any user or group. 5. Can I know who is online? Yes. If the user is online then you can see a green light on his/her profile. 6. Can I know who is the admin, owner or client from chat? You can see who is the owner, admin or client on the below of the user name. 9. Can you customize my add-on?